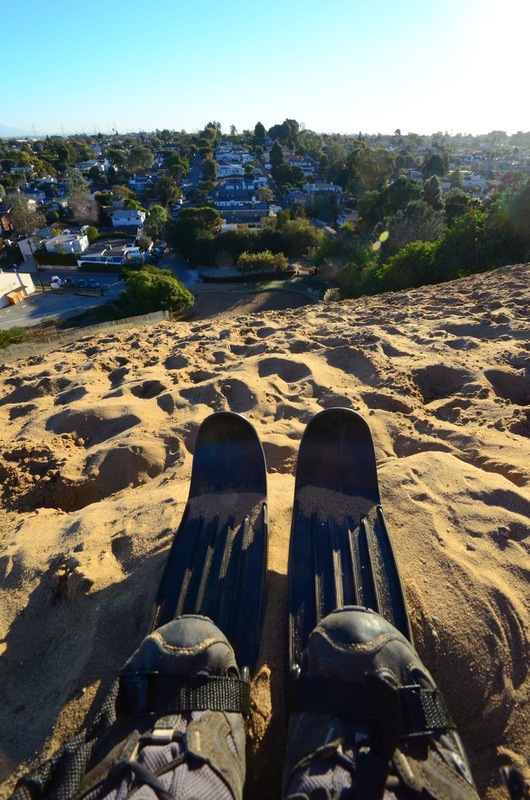 How does Chamonix powder compare to Los Angeles sand dunes? 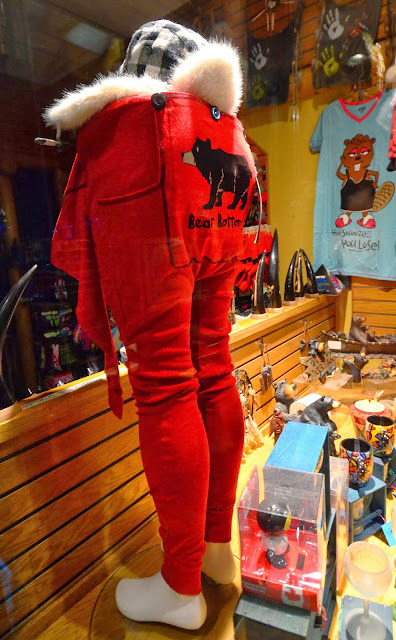 What protective gear do you need in Chamonix town centre at New Year? 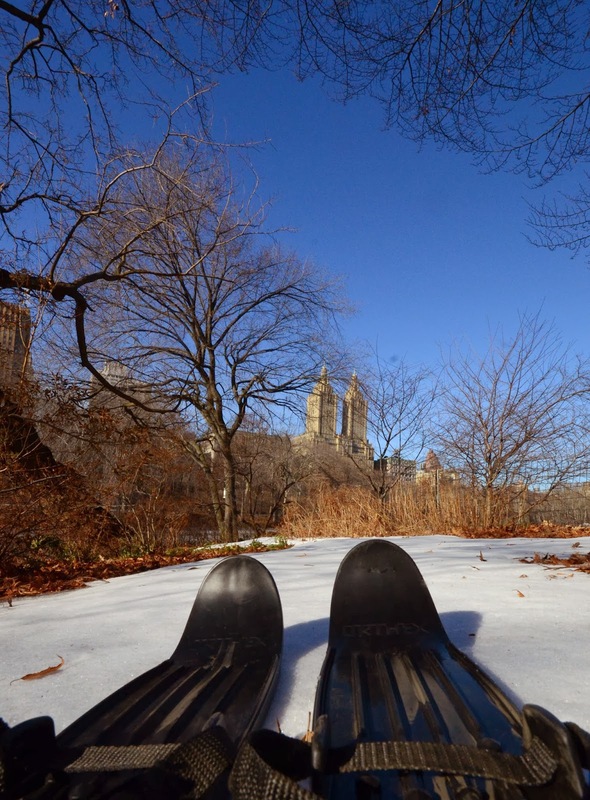 Can you ski in New York's central park? We had a small vacation in the alps for the new year, with my sons. On the third day of the year, I realised that just by following good snow, we happened to have skied in Verbier, Courmayeur, and Chamonix. But the trend was about to end, as I had to get back to work. 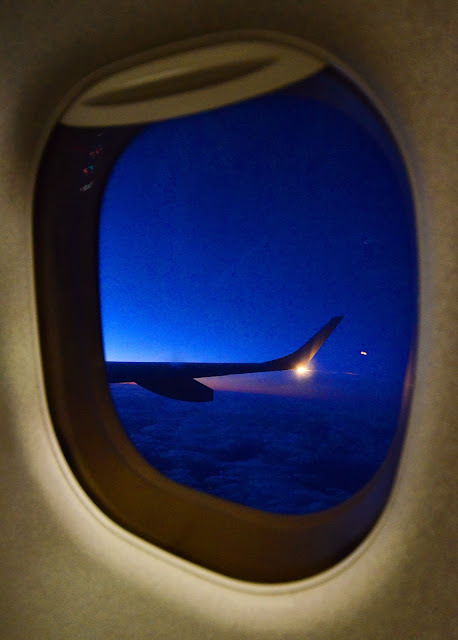 Yet by the end of the week, I had managed to sneak a few night and morning outings, and also skied in Kauniainen, Los Angeles, and New York. The Mont Blanc Unlimited ticket in Chamonix gives you access to not just the Chamonix valley, but also Verbier and Courmayeur. So we decided to use the tickets to their full extent, and visit all three places. The car ride to Verbier took just little over an hour. Here's an essential tip for anyone who is considering the same journey: park your car at Le Châble - the village below Verbier, and take the gondola up from there; parking is easier, less driving, and no lift lines. Stay on the gondola until it reaches Les Ruinettes. Exiting at Verbier village is not necessary, and may lead to a long wait in the lift lines. For food, I can recommend the Col Des Gentianes restaurant next to the Mont Fort gondola. 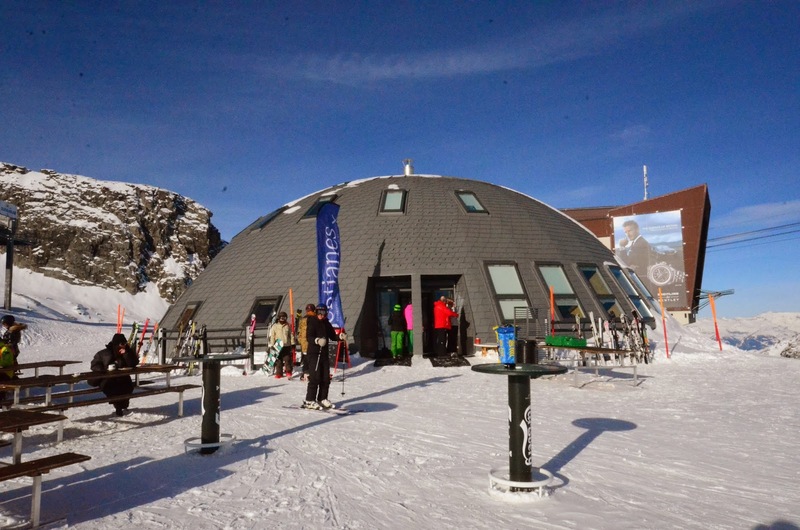 The new dome building is interesting and works well. 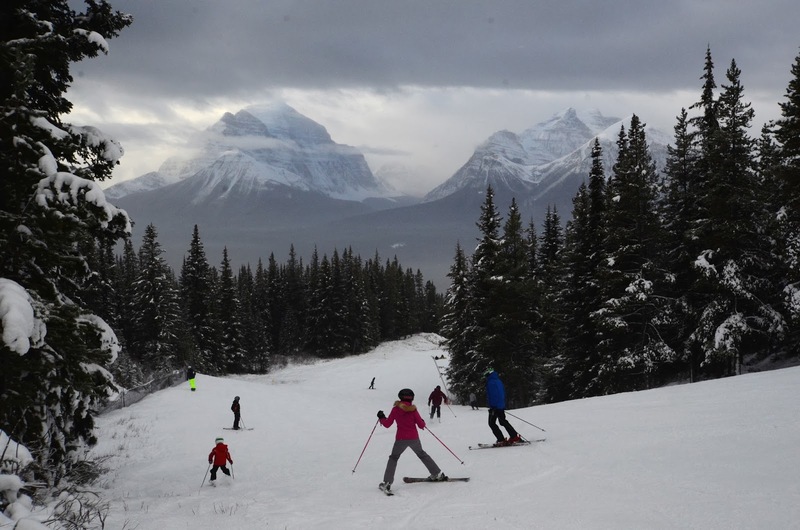 And the Mont Fort ski run, of course, is a must for all serious skiers! For after ski, my local friends recommend Fer a Cheval, a bar down the road from the main gondola station in Verbier. Like all the alps this year, Chamonix has been suffering from lack of snow and dangerous, avalanche-prone conditions outside the slopes. We skied a lot in Brevent, including the very rocky (and closed) run down to the village. 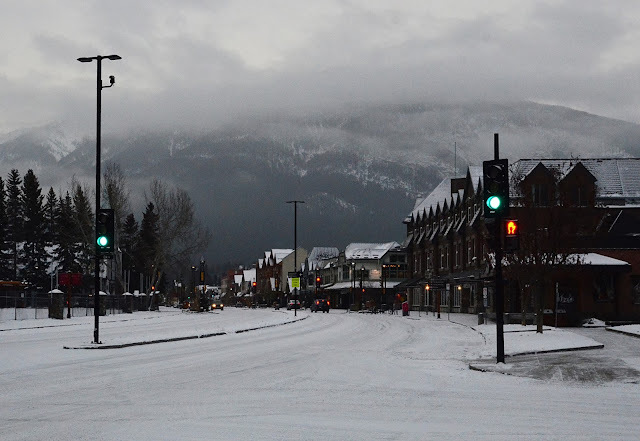 But we also found some new snow, as it started snowing. I particularly liked the Schuss Des Dames black run in Les Houches (and the small forest next to it), and of course, the Charles Bozon run in Brevent. 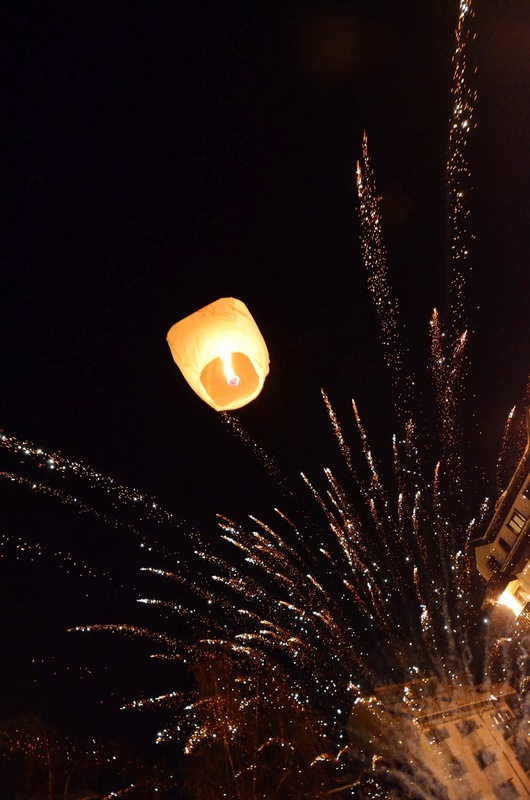 One thing about Chamonix New Year events is that the centre is very crowded, and fireworks and champagne are flying in the crowds. Be warned. 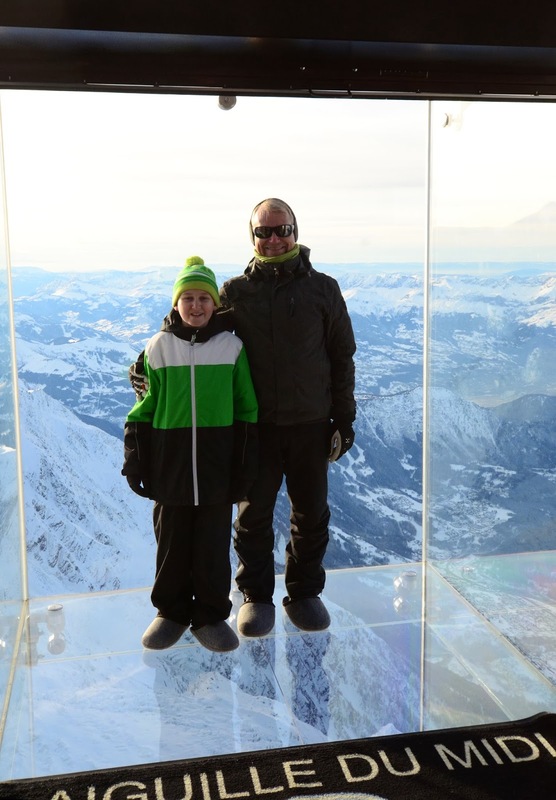 When we visited the Aiguille du Midi station, we noticed that it had a new feature, the Step Into the Void: a glass box where you can stand above… nothing. Recommended! 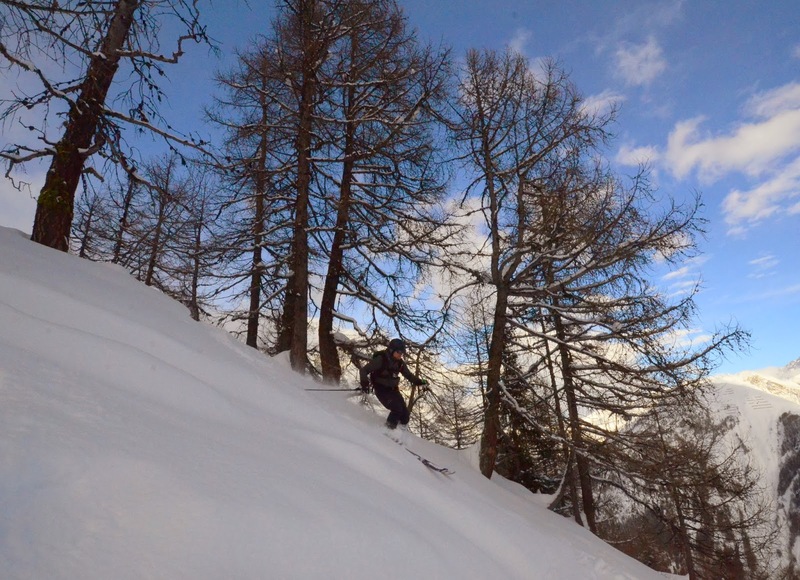 The snowy weather continued in Courmayeur. 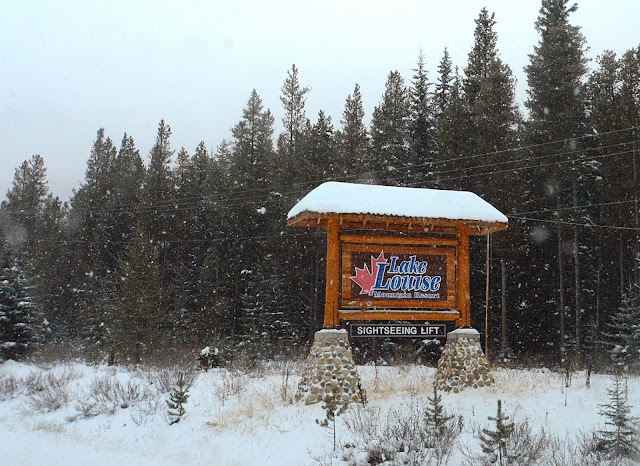 Again, our lift tickets worked here, but only after having them activated at the ticket office. Note: if you have bought your ticket from the net without the dates being printed on the ticket itself, you have to bring a separate receipt to prove that the ticket is valid! 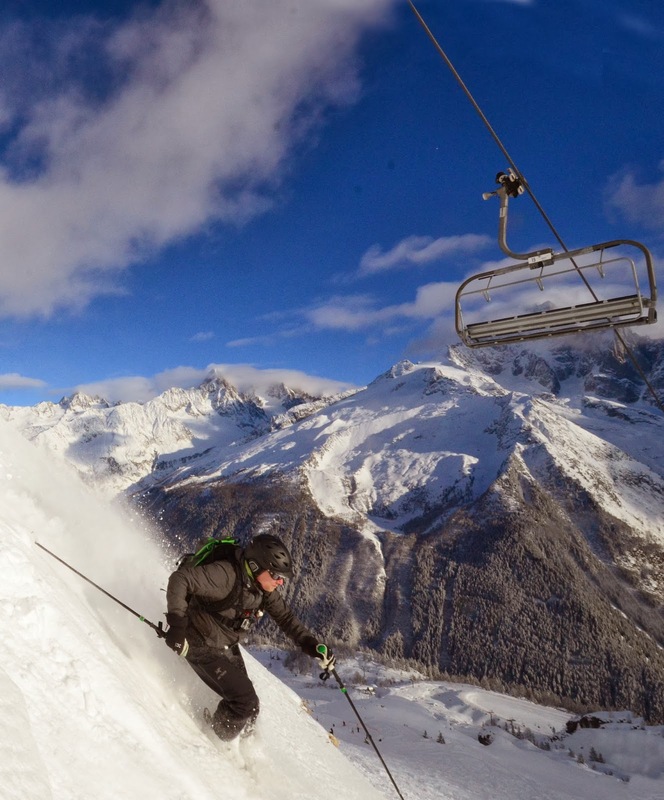 For some reason I always enjoy the backside at Courmayeur, e.g., the Zerotta lift. In the picture below I've skied the lift track under the Peindeint lift, with plenty of powder but absolutely no snow base under the powder. 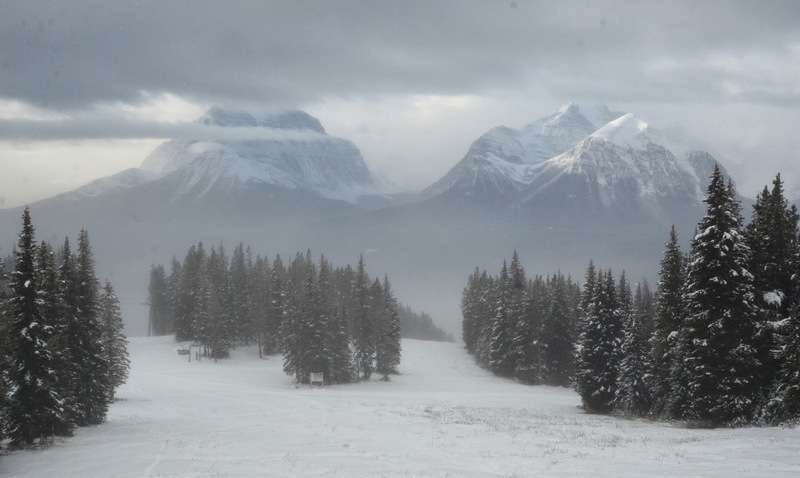 Bad for my skis, and tricky to ski at some points. As we returned from our trip, the newspaper in the airplane declared that winter has been canceled. It indeed has been a bad winter so far. No snow at all in the area we live. 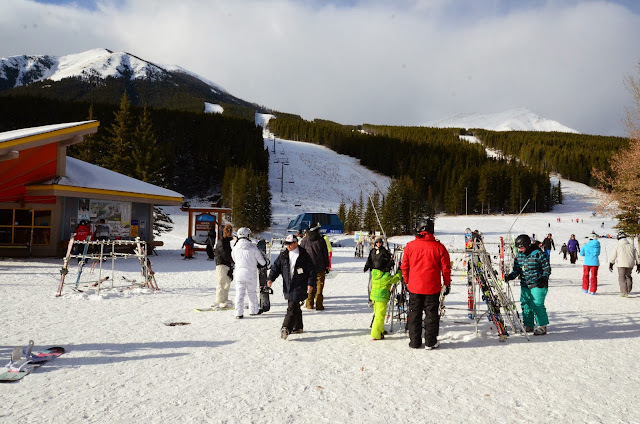 But on the way from the airport we stopped at the melting Grani ski hill, and since there was still a few spots of man-made snow left, I skied a few meters to collect the fourth country in four days. My work took me to Los Angeles. Very interesting work and even more interesting people to meet, but it also presented obstacles: no free time and no snow. But I sneaked out for an early morning outing, at the time normal people would be having breakfast or doing their morning jog. As for the lack of snow, well, how about sand? But for that I needed to find a dune. 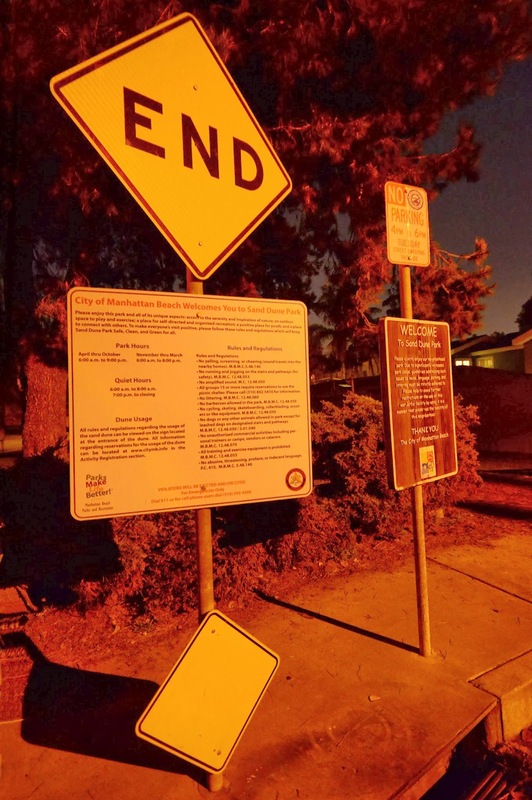 It turns out that Sand Dune Park near LAX hosts the sole remaining sand dune in the city. 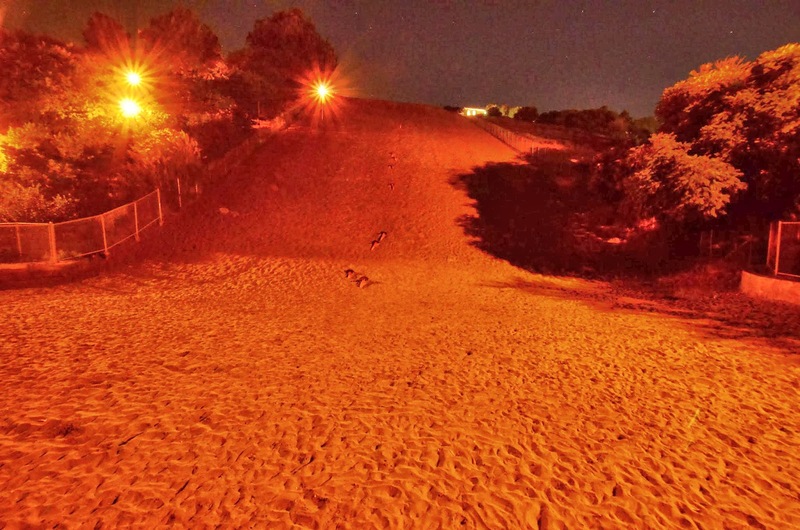 This 100-foot hill is an incredibly nice exercise spot; running up and down the dune is effective, and the setting is beautiful. 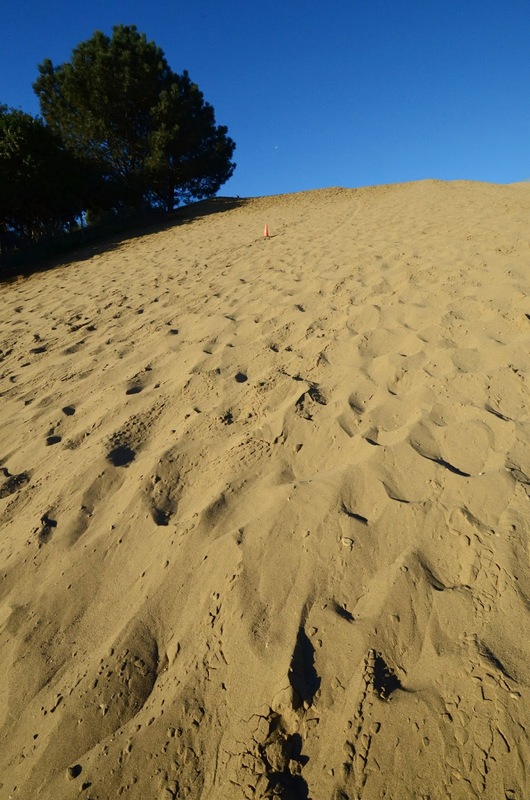 And while the height of the dune is nominally 100 feet, on every step you will fall down a bit in the soft sand. A few runs back and forth will be a nice workout. Much better than any gym! 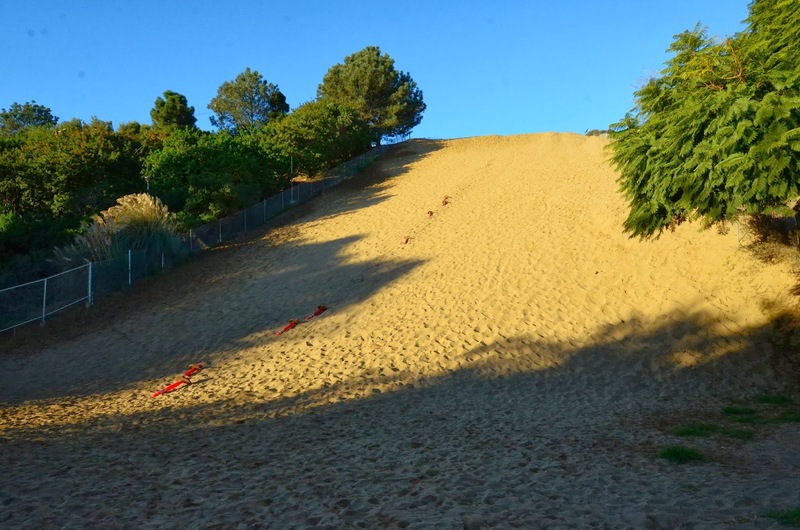 As a skiing spot, this park fares better than most other sand dunes; the hill is quite steep. Yet, the friction from the sand had me wishing for an even steeper hill to gain some speed. I took one run and headed back to my car to change clothes and drive to my 9am meeting. As an aside, my first attempt to gain access to this dune late at night was blocked by a fence and big warning signs. Apparently the neighbourhood is concerned about noise coming from the people jogging in the area (!). No free roaming in the nature as we have in Finland. I would have climbed the fence, but the police is quite active in ticketing violators here. I guess other crime in LA is already eliminated? To gain access, you have to make a reservation at the city office or on the net, and pay 1$ fee at the gate for the two (!) guards. And the time slots are very limited, just a few people at a time, and 8am-4pm only. Sad, because this hill would be a treasure for the local joggers and kids. On my way back from LA my flights happened to put me in New York for the day. Between conference calls and lunch, I sneaked to Central Park with my Orthex miniskis. 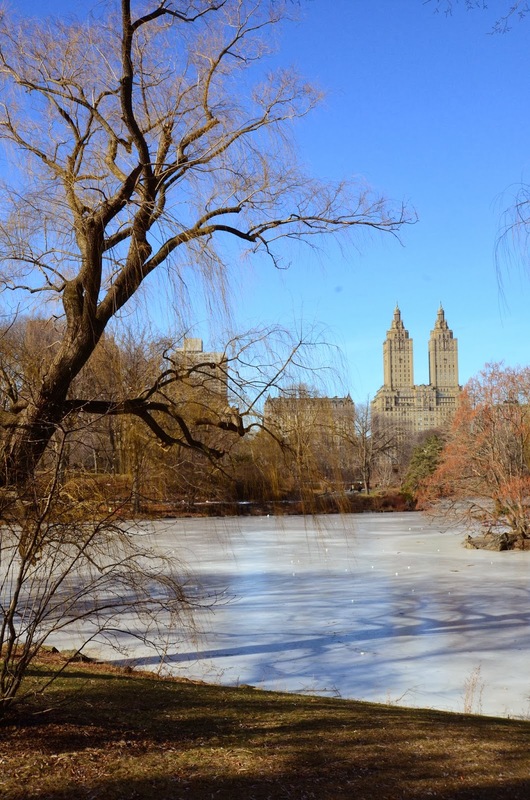 New York had been hit by cold weather a couple of days earlier, and there was still a little bit of snow left. I skied ten meters on slightly sloping snow-covered grass, and headed to my next flight. Eight days, five countries (and two states). A good start for the year! 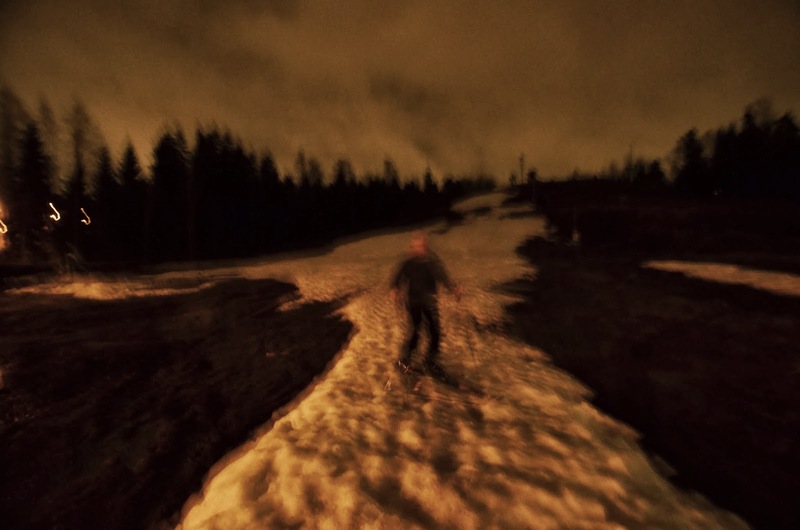 Videos and photos © 2013 by Jari Arkko and Olli Arkko. Tämä blogi on myös saatavilla suomeksi. Only twelve ski areas had opened in North America in early November, but travel to eleven of them would take too long. No choice, really: I had to go to Banff. 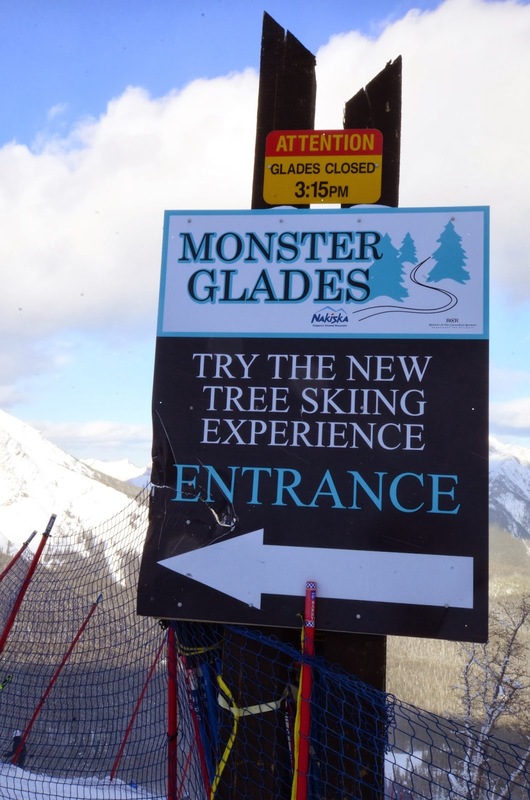 Even in Canada, the ski areas worry about liability lawsuits. But I thought Nakiska's placement of the legal disclaimer in the toilet was over the top. But come to think of it, I did not read the disclaimer. 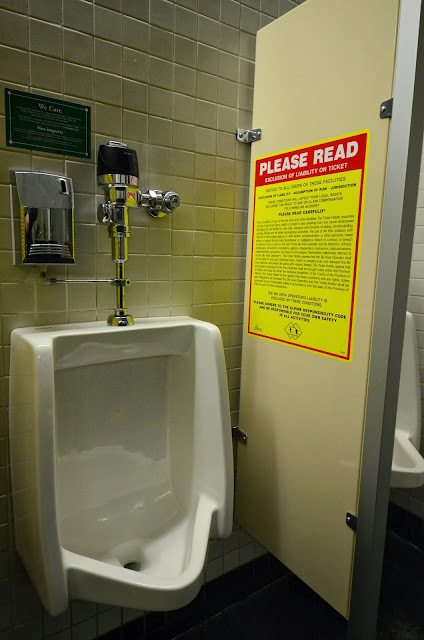 Maybe it was for the use of the toilet? A night in Banff. Being too busy on my two-week business trip, I had been unable to reserve a hotel beforehand in time. And on the previous day everything seemed booked. When leaving Nakiska I had to make a decision whether try to find something in Banff or return to Calgary. 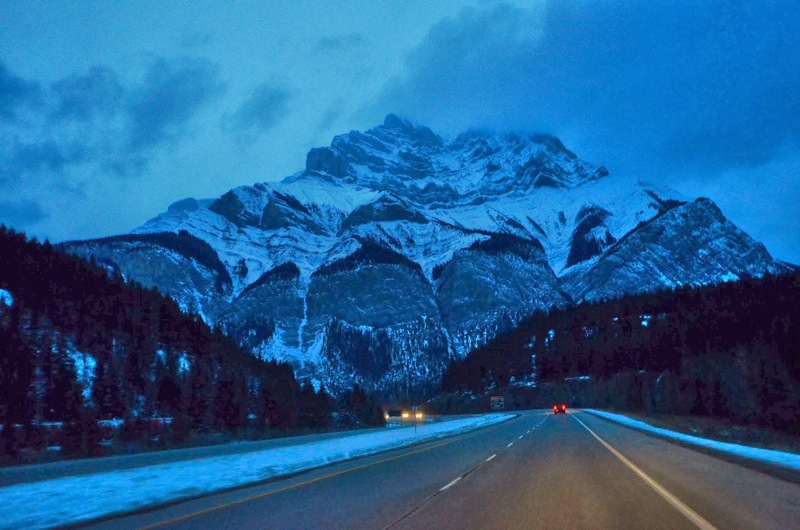 I chose to drive to Banff and risk it. I found a hotel easily on the spot, although I had prepared to camp out in my car if the situation turned really bad. 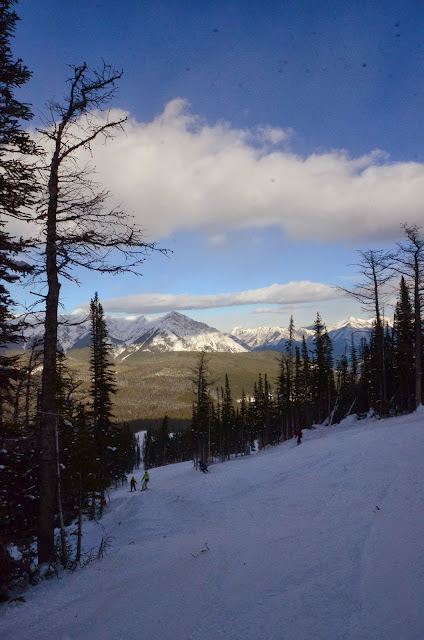 Having to return back to Calgary would have killed my ability to ski further out from Banff on the next day. 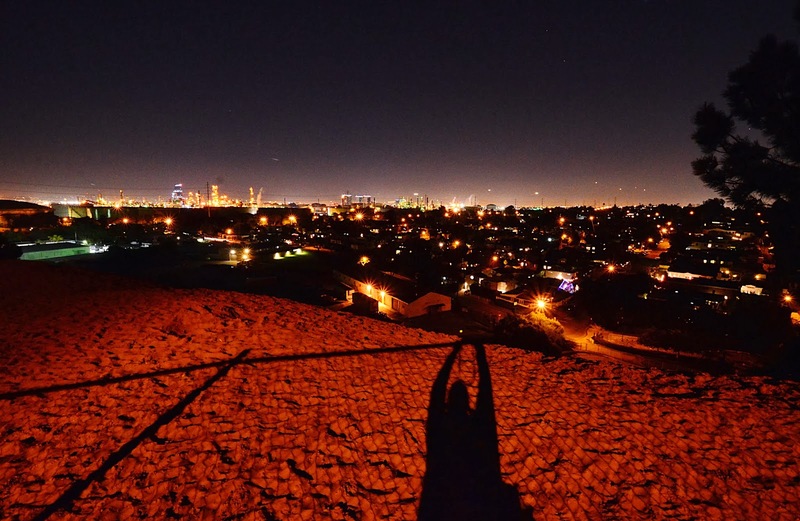 Once I had settled at my hotel, I set out to explore the small city centre. This was the weekend after the Banff mountain movie festival, so there were no movies to seen. But there were plenty of bars and restaurants. The only problem was that they were all full. 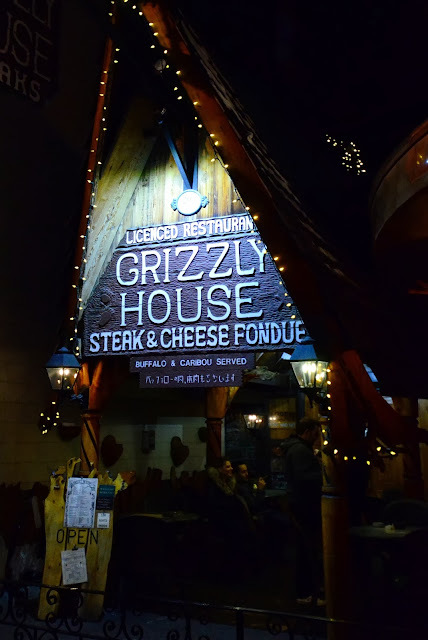 I wanted to dine at the Grizzly House, which would have served rattlesnake fondue. Eventually I settled for the bar at Maple Leaf Grill and Lounge; they also served food. The next morning I headed out to Lake Louise, a more widely known ski area. The views in this area of the mountains are just incredible. 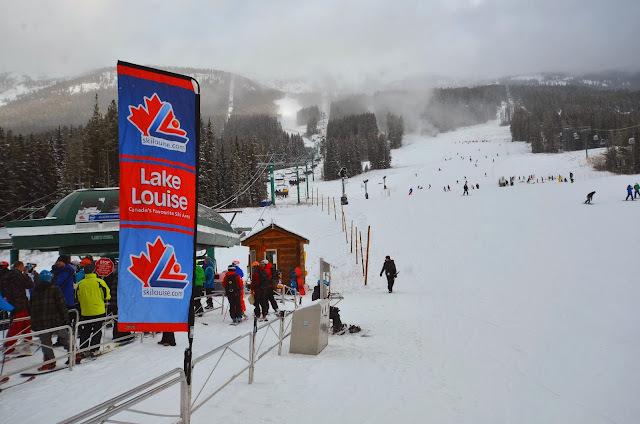 Lake Louise also had just one slope open, the blue run #8 from the Glacier Quad Chair. 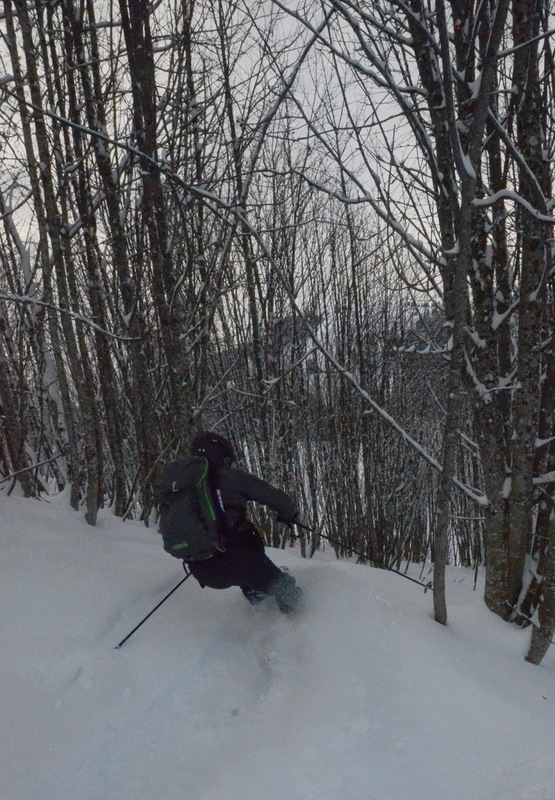 This long cruising run was fun to ski, however. But it would have been even more fun to explore the whole mountain, when the ski area's web site says things like "run #148, Larch, is delightful". That is a lot of ski runs! After a while, I realised that the one run was getting too crowded. 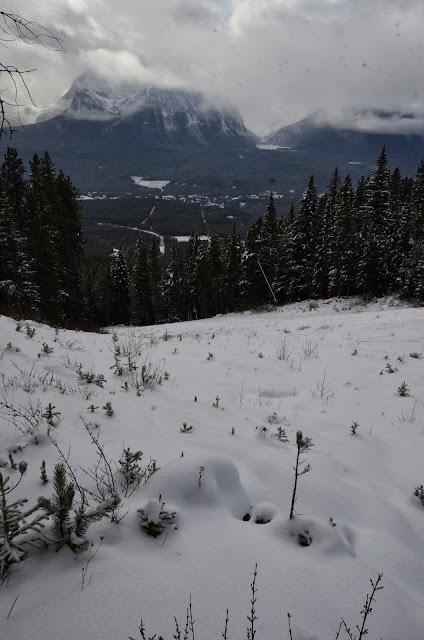 I sneaked under the ropes and headed to the forest to avoid being detected by the all too numerous ski-patrollers. This was to be my last run before I had to head back to the airport, so if my pass would be pulled it would not matter much. 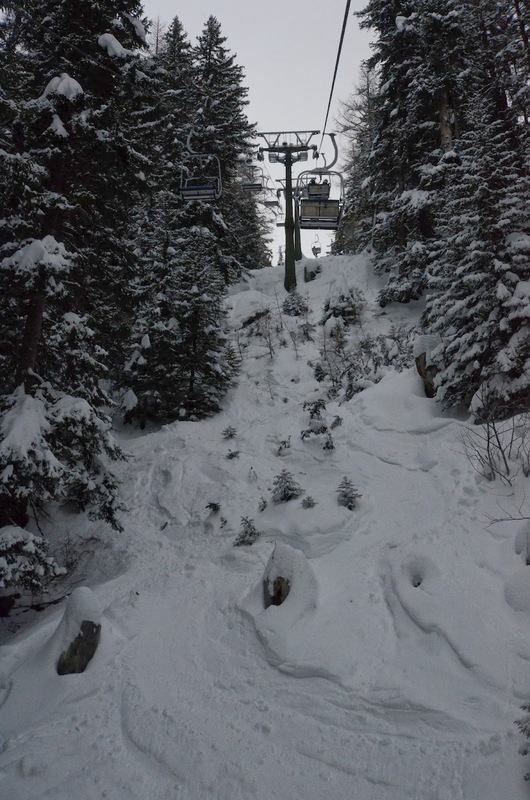 Once through the forest, I found the black run #7, covered in new snow (but with a rocky base underneath). As the season progresses, I feel more and more sorry for my skis that have to take the rocks. But it was a good ski run. This is lame beyond belief, but while I knew there was great skiing in Canada, it had not occurred to me that the rockies extended this far north, and that they were perhaps the most striking, beautiful mountains that I have seen. And I only saw glimpses when the clouds parted for few moments. 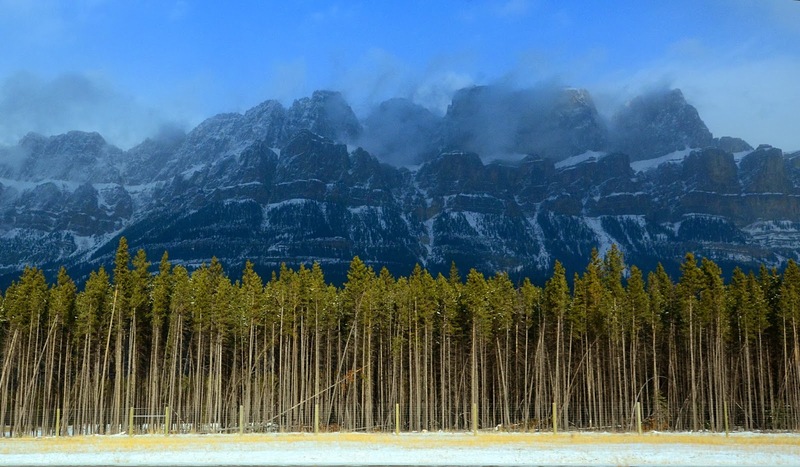 Banff is definitely a place for me to return to, some day. When there's more snow. Then it was time to go back. Photos and videos by Jari Arkko © 2013. Tämä blogi on olemassa myös suomeksi. I travel far too much. Last year I was on some airport every week from the third week (when I got my new job). This year is looking quite different - the first two weeks are also full of travel. I am on a mini-vacation with my kids for the new year, and on Jan 3rd we have already skied in three different countries. Of course in the alps this is easy. But most of my travel is business travel to far-away places. And I've been worried about my visa applications. So far I have been very lucky. The Indonesian visa was very easy to get, for instance. And the people in the embassy were very friendly. But there are countries that need weeks for visa processing. So I decided to get a second passport that I can leave with an embassy, and still be able to travel. (Thank you Anu for the tip that this is actually possible!) Hopefully the passport will also enable me to ski in additional places. This is all great, but I wanted to take a moment to reflect on how great even one Finnish passport is. I started looking into this when someone posted an article about the best passports. 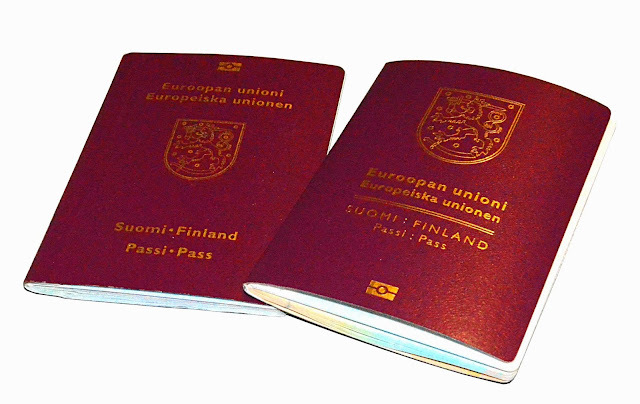 The article noted that the Finnish passport gives visa-free access to 173 countries, including some that commonly require visas, such as India. This is so incredibly easy and useful that we often forget how difficult travel is for most people. And for basic things, like being able to attend conferences that are important for your work. Some of my colleagues in my international organisation have to apply visas several months in advance, and still some fraction of them fail to get visas. How would you feel if you were presenting a paper in a conference or your work meeting, and you would not be able to go because the visa process took three months? If you have not experienced this, you may not grasp how unfair and problematic it can be. Yet there are many problems like this in the world. Even for business and professional people that should not present any danger of immigration or being a burden on the receiving country. Here's hoping that visa-free travel will increase in the world, or at least that visa application processes become simpler and more transparent. In particular, I am hoping that we in Finland return the favour from all those 173 countries, and make travel to Finland as easy as possible. Photo credits © 2013 by Jari Arkko. 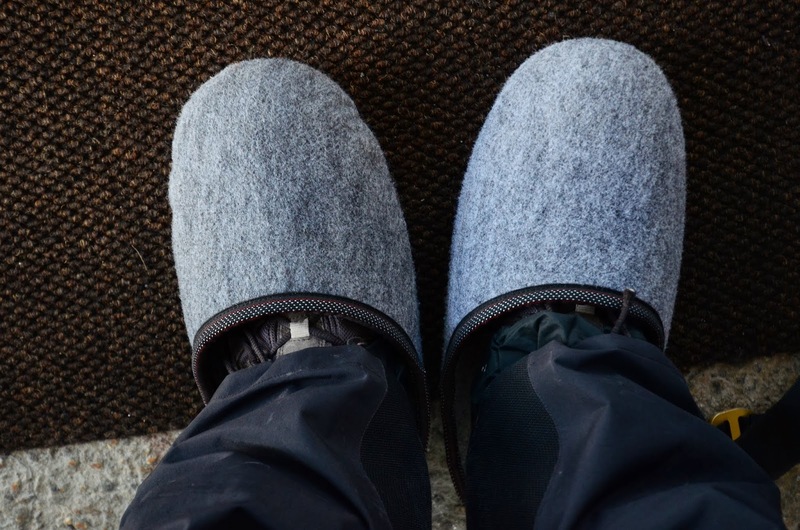 Tämä blog on olemassa myös suomeksi.